The UKIP politician warned the standard tariff increases of 15 per cent in the price of electricity and 4.8 per cent in the price of gas will leave more people shivering as they struggle to heat their homes. And he fears the move by the German-owned energy giant will open the way for a round of price rises over the coming weeks as rival companies jump on the bandwagon. “Npower and the rest of the Big Six suppliers make millions of pounds in profits – the fat cats are getting richer while families struggle to stay warm,” said Mr Carver. The company blames an increase in wholesale energy costs and rises in costs such as smart metering, but figures reported late last year showed British households were being overcharged by £5.9 billion by the Big Six. This was based on totting up the difference s between what the 19.6 million customers on standard or pre-payment meters fork out – and what they would pay if they were moved to the best deal on the market. Mr Carver said: “They are not doing enough to make sure customers get a good deal. You only have to look at the inequalities between those on direct debit and those who pay by cheque or have prepayment meters. “Today’s announcement that the temporary prepayment price cap will save hard-pressed consumers around £80 a year from April until the introduction of smart meters is completed in 2020 is too little too late when they pay, on average, £300 a year more than direct debit customers. Late last year it was reported the Big Six were making startling profit margins of 24 per cent and the government ordered them that they ‘must treat their customers properly’. 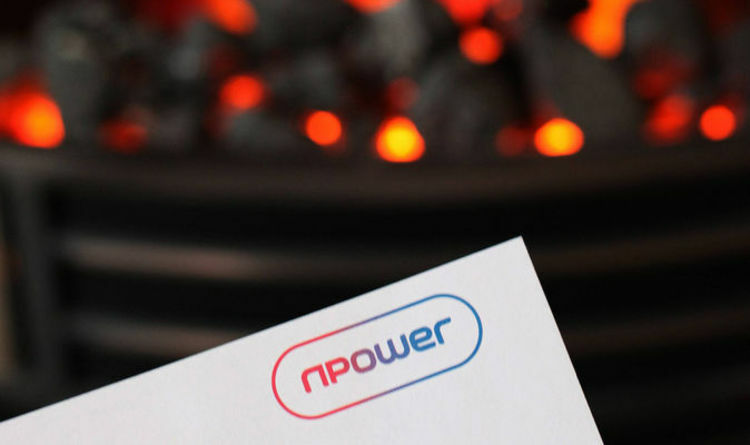 ENERGY giant npower is hiking prices by an eye-watering 9.8 per cent, hitting about 1.4million customers.